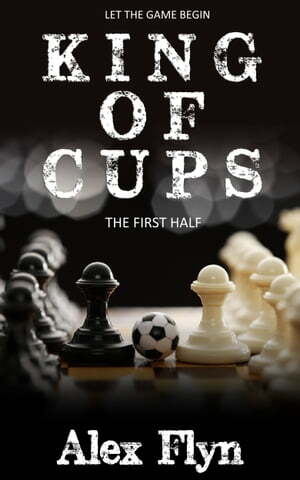 Collins Booksellers - King Of Cups. The First Half by Alex Flyn, 9781311286499. Buy this book online. Shy and young, Sarah dreams of working in a fashion magazine, but due to circumstances ends up doing what she never thought she would be doing. Not only she needs to find her way back, she also finds herself in the middle of the British football love drama, with a crazy champion title chase on top. And the Romeo and Juliet of the football world aren’t going to make her life any easier.